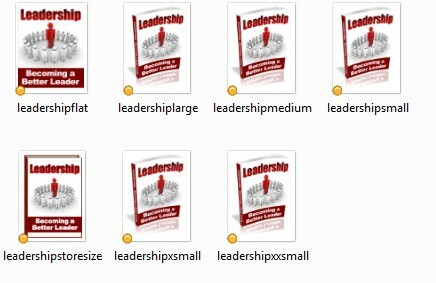 Who Wants Private Label Right To 10 Inspiration Ebooks? The book Rich Dad, Poor Dad has rightly become a classic and a best-seller in the Self Help genre. When you get into the Rich Dad mindset, your life will change dramatically and for the better. 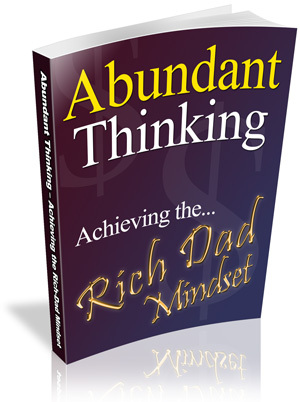 This book shows you how to adopt the Rich Dad Mindset and begin your journey on the road to riches! Listening is a key communication skill. 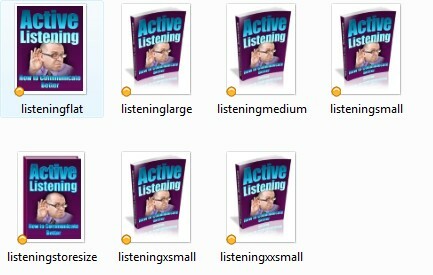 The problem is that most people confuse hearing with listening. 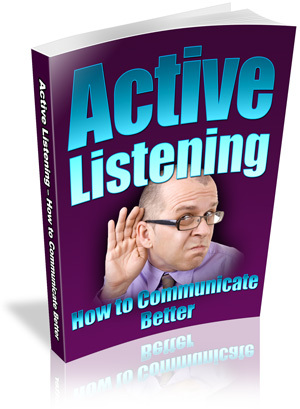 Active listening is a skill that is absolutely foundational to success in many areas of life. This book teaches how to use this vital tool. Improve your listening and you can watch your relationships develop and success begin to flow almost effortlessly. 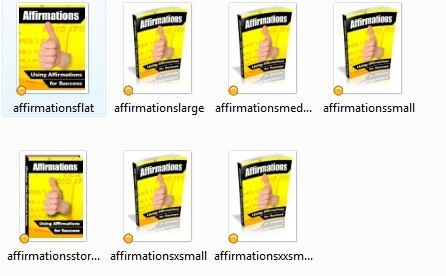 Affirmations are perhaps one of the most simple but powerful techniques available in Self Improvement. If you can convince your subconscious mind that you are ... whatever you want to be ... then the results will follow. Confident people are, essentially, people who believe they are confident. 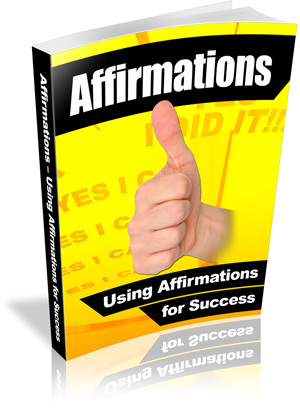 And you can acquire that belief using Affirmations. 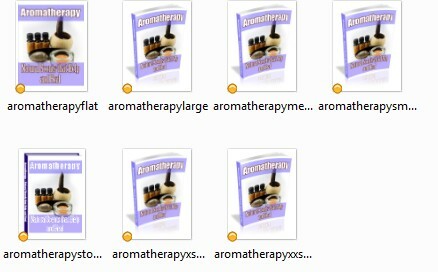 Aromatherapy is not only a fascinating subject, but it holds the key to unlocking a world of powerful associations. One of most interesting success techniques, aromatherapy works by firing natural NLP anchors that have become associated with our sense of smell. 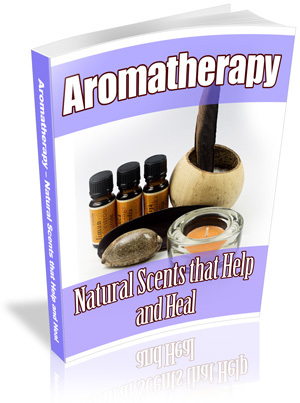 You can use aromatherapy, for example, to help the mind to induce helpful states that assist the body in healing. Learning how to say your piece without getting angry or upset is a key life skill. There are many circumstances in which it is important to make sure you are not taken for granted. 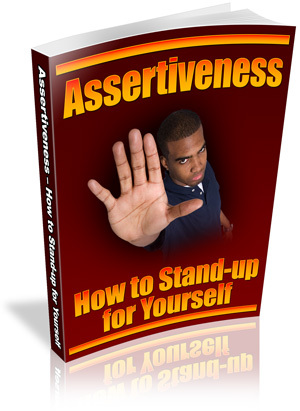 Standing-up for your rights whilst keeping your cool - in a nut shell, that's what this book is all about. In today's workplace, EQ (Emotional Quotient) as opposed to IQ (Intelligence Quotient) is far more important. 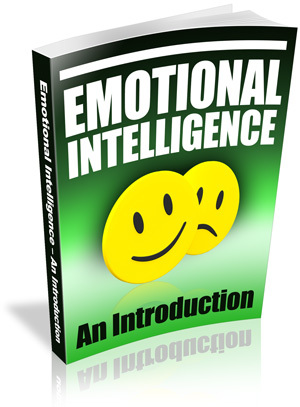 Learning how to improve your Emotional Intelligence therefore, is perhaps one of the most useful skills you can ever acquire. This book provides a great introduction to this important subject. For millennia, ancient cultures have successfully tapped into the astonishing power of the mind. The power to get sick is in your mind and so too is the power to get better! 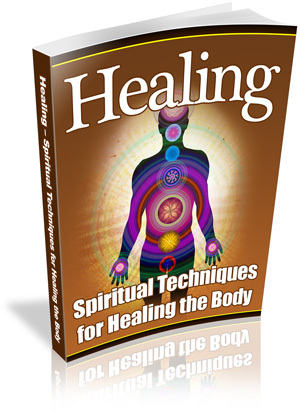 Spiritual healing is a hugely interesting area and this book deals with some of the most effective techniques that allow channelling of our natural healing power. Leadership is both a fascinating art and an intriguing science. To lead people, you need a vision and you need to know how to communicate it. If you can do these two things well, it is simply astonishing what you can accomplish. 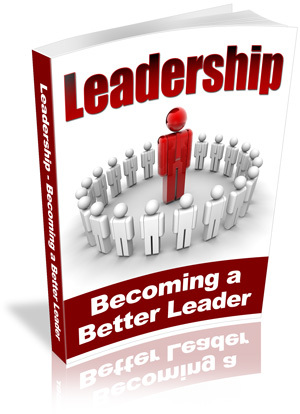 If you are a manager, supervisor or team Leader, then this book was written for you. 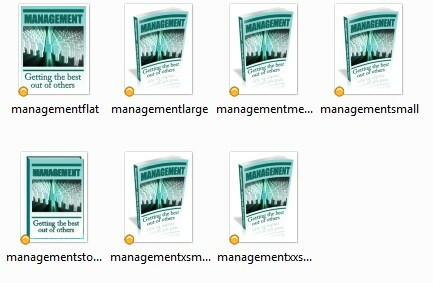 Management is all about getting results through other people's effort. 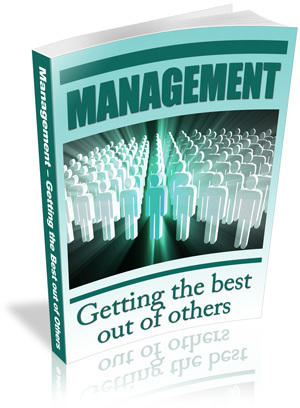 Anyone who has ever tried managing people, however, will know it isn't as easy as you might think. Help is at hand in this useful little book that explains how to get the best out of others - even if it seems impossible. Baroque music can have quite an amazing effect on our ability to learn and improve and, in particular, the music of Mozart has been found to be most beneficial. 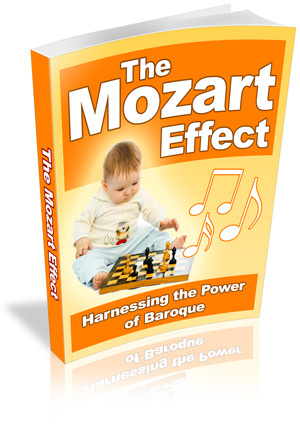 It is claimed that you can not only help your child's development of the brain, but also improve your own spatial awareness and healing ability just by listening to baroque music. 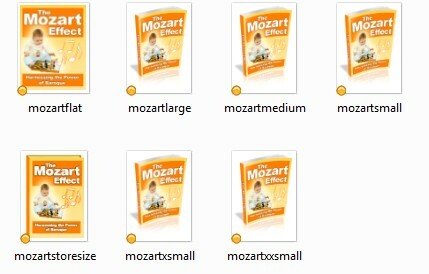 You will never feel quite the same about Mozart's music once you begin to utilise this remarkable success secret. * You can sell the products, individually or in a package at any price you wish! * You can use the products as a bonus to another product you are selling! * You can include these products into a paid package and sell at a higher price (personal use license only)! 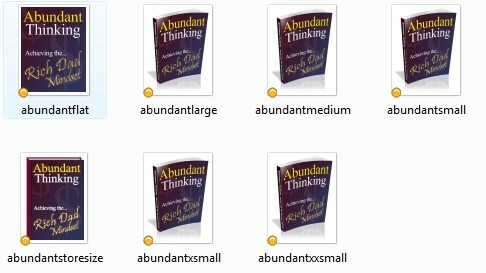 * And so much more - these are just a few ideas! Yes - it's true - Our Private Label Rights do permit you to claim yourself as the author of these books! You can rewrite them if you wish; you can rip them apart and use them as web content or articles; you can compile them into digital eBooks. If it is only cost you just $50 per book, that would have been $500. But I doubt you can find anyone write you a high quality ebook with approximate 5000 words for $50. 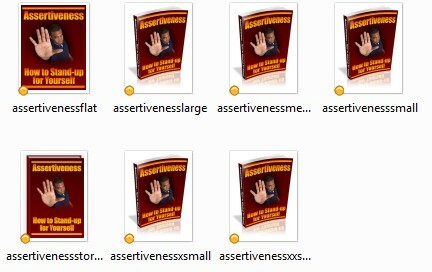 Don't forget about those ebook covers too. You can grab the entire 10 ebooks here with Personal Private Label Right for just a one time payment of $10.00.